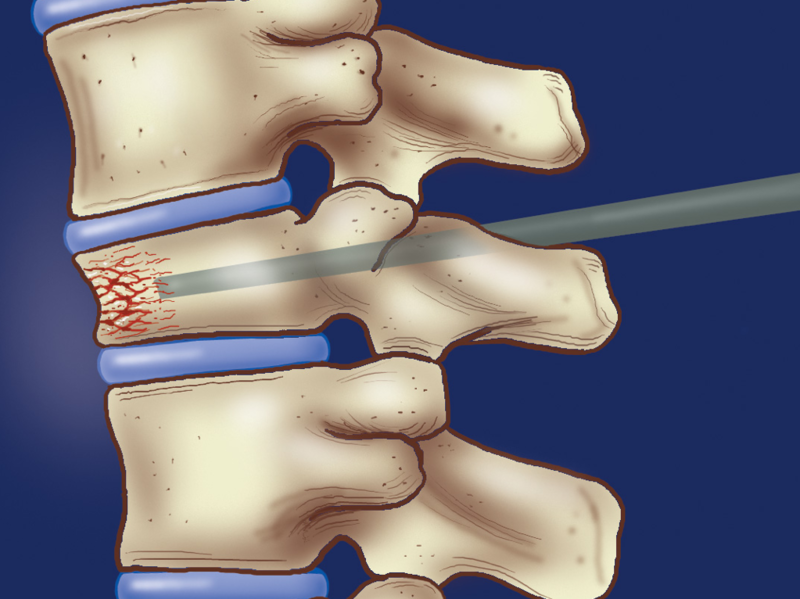 Kyphoplasty and vertebroplasty are two procedures that are used to relieve the pain from vertebral compression fractures in the thoracic or lumbar spine. They are similar procedures that involved placing bone cement into the fracture area to act as an internal brace to reduce pain from the fracture. What actually is a vertebroplasty or a kyphoplasty? 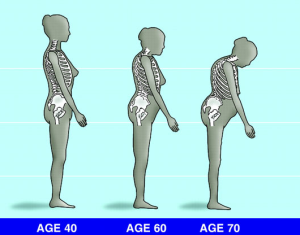 In The 1980s, vertebroplasty was first invented. 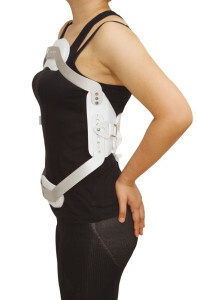 Initially it was used to relieve the pain from vertebral compression fractures due to cancer. A doctor figured out away to insert bone cement into the area of the fracture to achieve immediate relief of the pain. 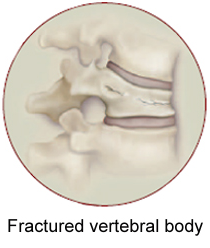 Prior to vertebroplasty, the only treatments available for compression fractures were pain medications or spinal bracing. Oh the next few years, the procedure crossed over into regular osteoporotic compression fracture treatment. Due to the fact that the pain relief is so quick with the procedure, it’s popularity increased tremendously over the next 15 years. The kyphoplasty procedure became FDA approved in 1998. It is very similar to a vertebroplasty in that Fort Myers pain doctors will insert bone cement into the area of a spinal fracture. This bone cement hardens over a period of 15 to 20 minutes and provides immediate pain relief from the fracture. The difference is that in this procedure, prior to bone cement insertion a balloon is inflated in the fracture to create a pony for it. Prior to the cement insertion, the balloon is removed and then the cement is then inserted under low pressure. These procedures are typically performed as an outpatient, although at times it may necessitate an overnight stay at hospital. Either IV sedation or general anesthesia is used, as it is very important to minimize patient movement while the doctor is working around the spinal cord. Fluoroscopy is used for these procedures, which is a real-time form of x-ray to help ensure the highest accuracy of the instruments into the fracture. A miniscule incision is made on either side of the fracture area and soft tissues are numb down to the area of the ball. The Fort Myers pain management doctor will then insert a metallic instrument around the spinal canal through an area of bone known as the pedicle. This heads into the fracture area, where the doctor will then insert an identical device onto the other side. Once the x-ray machine confirms adequate placement, this is where the two procedures differ. For the vertebroplasty procedure, the pain management doctor in Fort Myers begins to insert bone cement, which is in a liquid phase. Over the next 15 to 20 minutes, this bone cement will harden. The cement has contrast in it, so the doctor can ensure that it stays in the fracture. Once enough cement is inserted, instruments are removed and a Band-Aid is placed over the tiny incisions. Typical brace for compression fracture treatment. bony fragments. The balloons are deflated and removed prior to insertion of the cement. 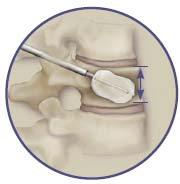 What this allows is for the cement to be placed under lower pressure than with a typical vertebroplasty procedure. Once the cement hardens, the patient is taken to the recovery room and monitored for an hour or so to make sure vital signs are stable, no allergic reaction occurs, and motor and sensory functions are intact. And patients are often allowed to go home unless an overnight stay is necessary. What are the outcomes from these procedures? There have been numerous studies performed on these procedures. By and large, the outcomes have shown an 80 to 90% good to excellent outcome. Typically, pain relief is substantial and immediate, allowing individuals less pain, and ability to walk better and perform more functional activities of daily living. Recently, there were two studies that disputed the effectiveness of these procedures. They showed no difference in outcome than with a control group. They have been largely debated among pain management doctors due to an insufficient control group and the fractures that were treated were too old. In order to achieve a successful outcome, the fracture needs to be actively trying to heal. If the fracture is very old, for instance over a few years, it is no longer trying to heal and will not be beneficial with a one of these procedures. Overall, these are low risk and high reward procedures. There is a small risk of infection, bleeding, or allergic reaction. If an individual is on blood thinners, these should be ceased 5 to 7 days prior. Your pain management doctor in Fort Myers will give you the exact time frame. There’s also a risk of neurologic injury. If the bone cement leaks out from the fracture, it can damage nerve roots or the spinal cord. There is a exothermic reaction as the bone cement hardens, where the cement gets extremely hot during the hardening process and can damage nearby neurologic structures. The risk of this is less than 1%. Overall, vertebroplasty and kyphoplasty procedures have represented an excellent step forward in the treatment of compression fractures of the spine. They are low risk, high reward and allow individuals the ability to get back to walking sooner, obtain quick pain relief and our outpatient procedures. If you or a loved one is experiencing significant mid or low back pain and suspect a compression fracture, let Fort Myers pain management help you. 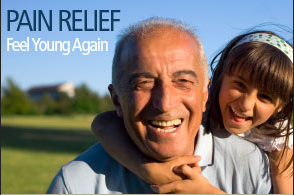 Obtain pain relief today by filling out the contact form or simply calling (239) 288-0072.